Owen, Sassoon, Brooke, …. 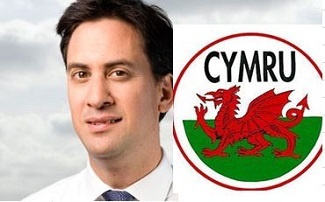 Baldrick? 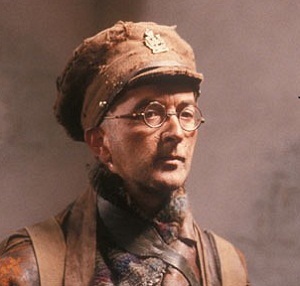 Officials behind the launch of a major initiative detailing lives of ordinary soldiers during the First World War were embarrassed by the discovery that they had mistakenly included the work of Blackadder character, Baldrick, in the achieve release. The work, entitled ‘The German Guns’ and attributed to Private S.O. Baldrick, was actually written by the sitcom’s writers Richard Curtis and Ben Elton some 70 years after the end of the conflict. Elton was reported to be “delighted at the news” and friends said he was already checking to see if royalty payments may be due.